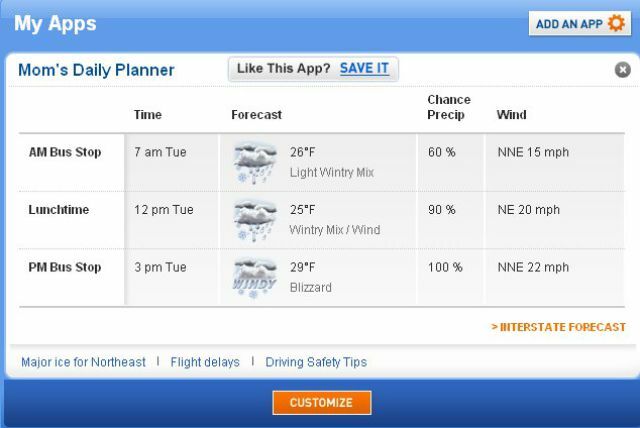 Snow and freezing rain drizzle across the country freezing us all and making us snowbound. Take a time out and enjoy some freeze frames with us. 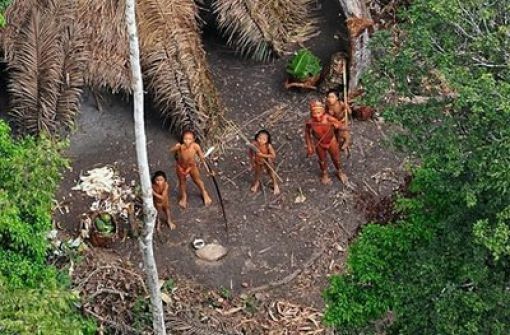 Undated photo of rare untouched Indians taken from a Brazilian recon aircraft as it flies over the forest near the border of Peru. 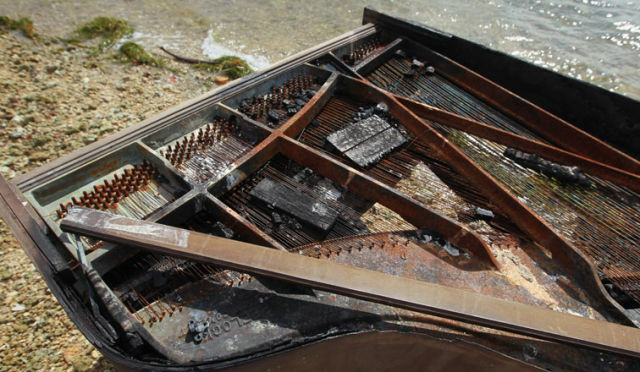 A charred piano was found on the beach on Biscayne Bay. It was a mystery for awhile until Nicholas Harrington came forward finally to let the piano mystery out of the bag. He explained that to get into the art college in New York. They took the piano to an islet and filmed it being set on fire. This is an actual screenshot of what some people will find at the bus stop when some unlucky mom’s pick up their children. 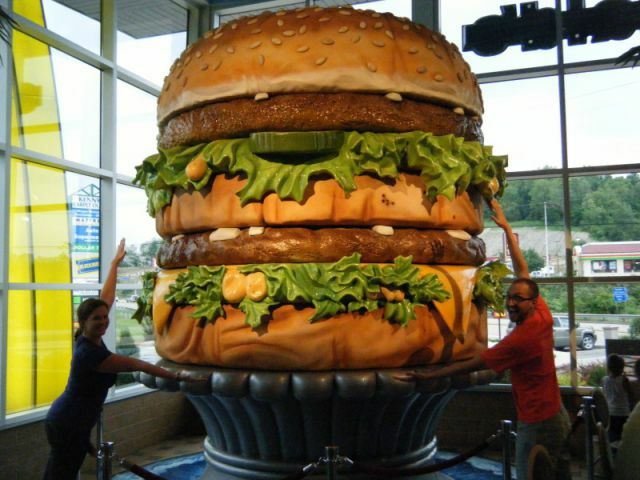 You can pay homage at the Big Mac Museum in North Huntington, Pennsylvania. The museum includes the history of packaging through the ages and of course a jumbo sized Big Mac. 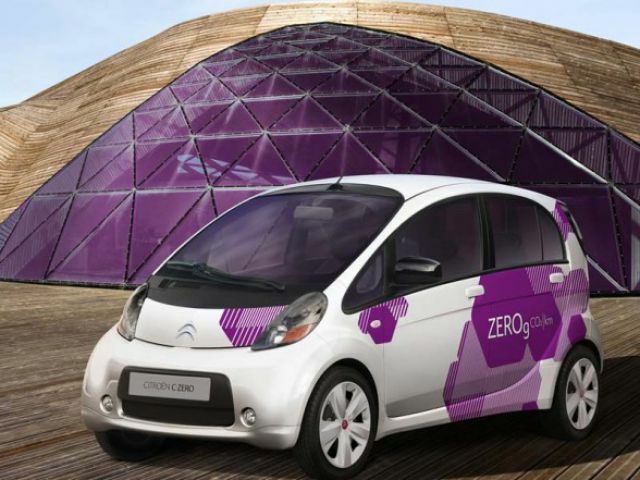 What a cute little car this is, who wouldn’t love to drive into February in this little bitty baby. 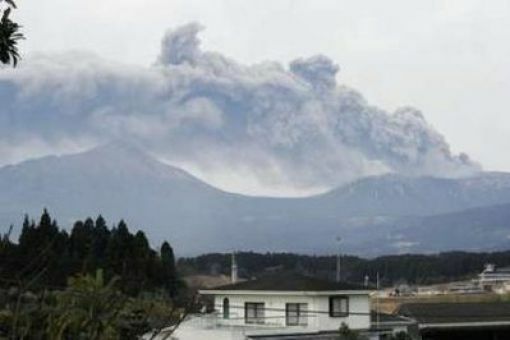 The Shinmoedake peak erupts and is seen from the town of Takaharu in Miyazaki Prefecture. 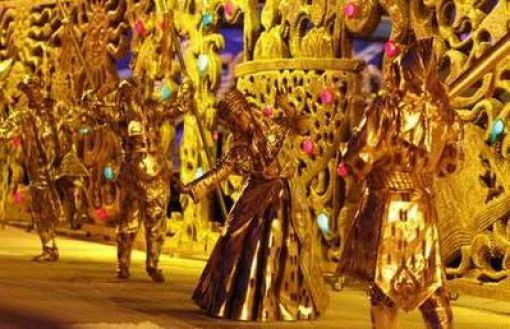 These people participate in the opening ceremonies of the winter games in Astana. Those are some great eyes, and he gives a camera his best shot as he is pulled into a police car in Moscow. He is being detained due to his involvement in protests to guarantee that Article 31 of the Russian constitution guaranteeing the right to assemble is left in the constitution. I guess being dragged to the car and taken away is the Soviet Union’s way of saying uhmmm NO. 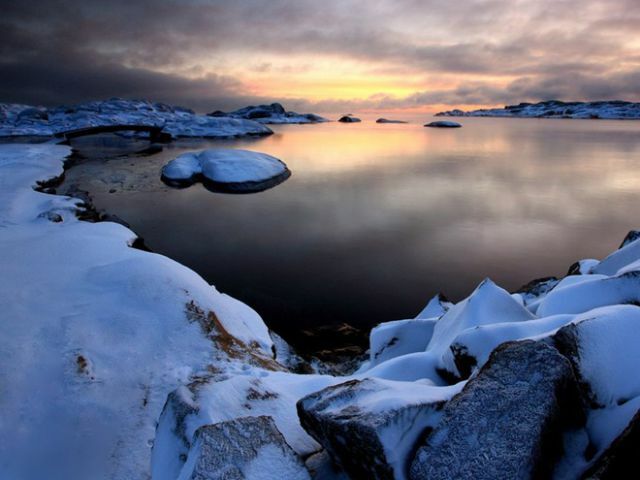 To see this amazing geography you have to travel to the world’s end which is located in Norway. The temps run -13C.